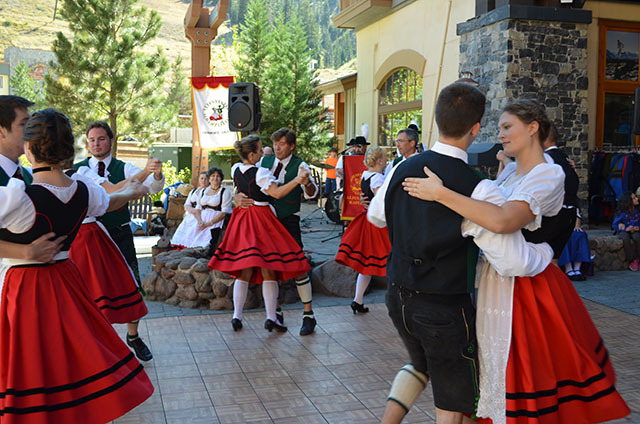 We are an Austrian/Bavarian folk dance troupe based in Sacramento, California. 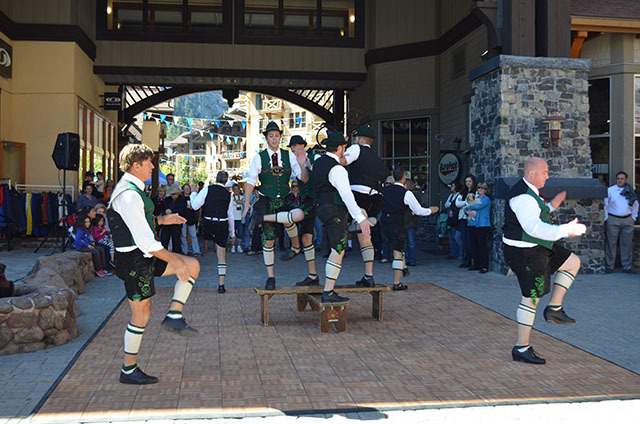 and contact us as soon as possible to book us for the 2019 Oktoberfest season. 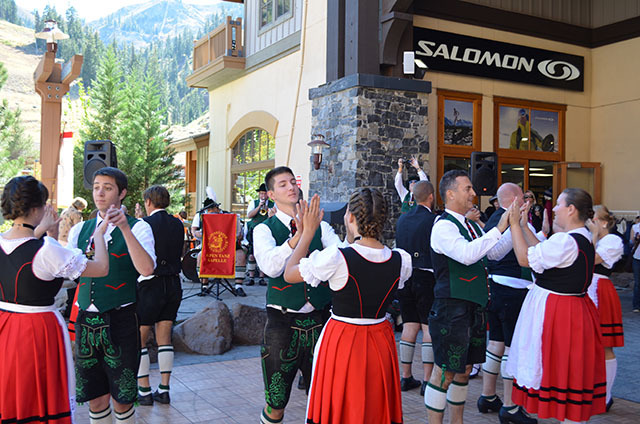 The Alpentänzer Schuhplattler is a section of the Sacramento Turn Verein.